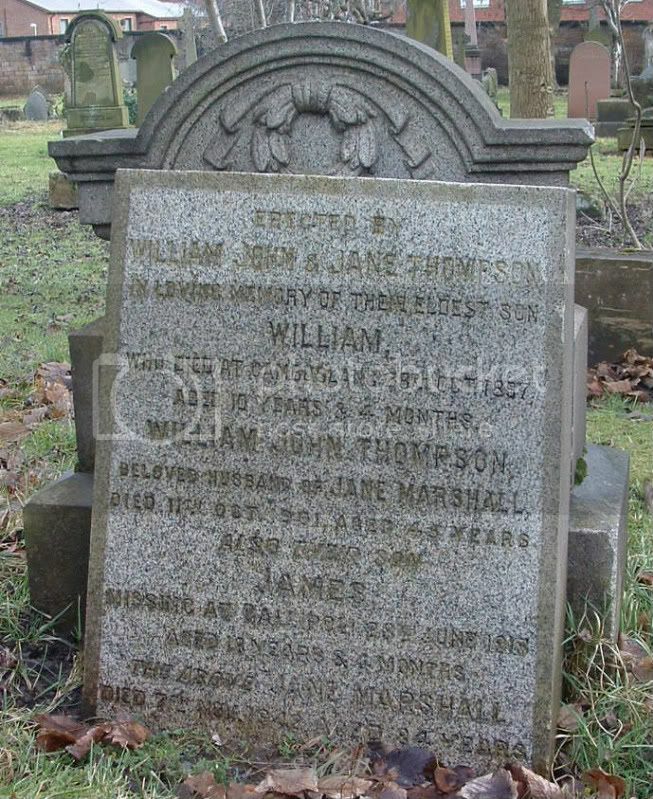 Son of William John and Jane Thompson (nee Marshall). Secondary Unit Text:	attd. 100th Trench Mortar Bty. 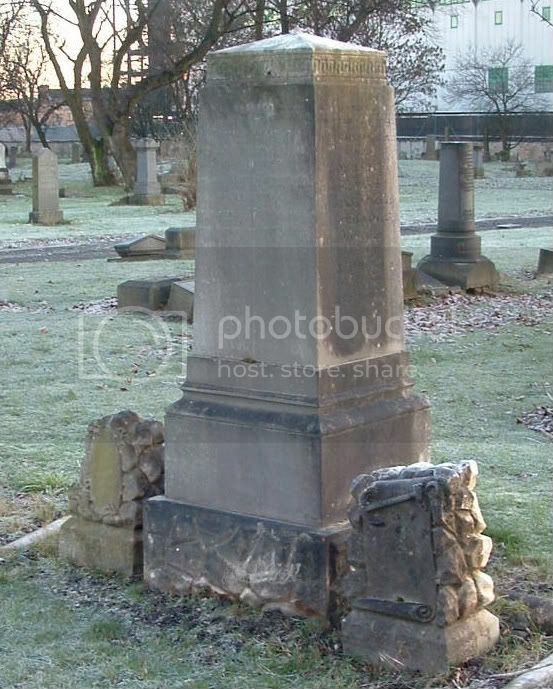 Additional information:	Son of George and Mary Watt (nee Kane), of 52, Corrour Rd., Newlands. Glasgow. Grave/Memorial Reference:	III. E. 84. 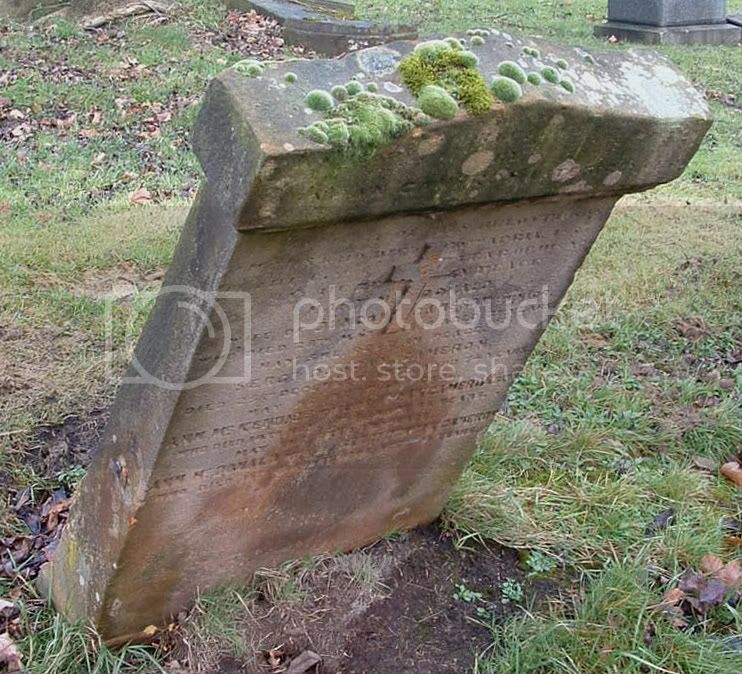 Additional information:	Son of John and Mary Wylie (nee White), of Fenwick, Ayrshire, Scotland. 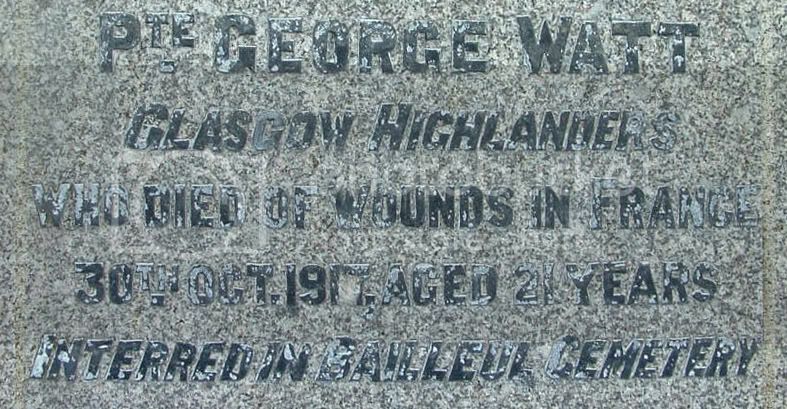 Additional information:	Son of the late John Barbour Wylie and Jeanie Wylie (nee Calder). Grave/Memorial Reference:	III. A. 273. 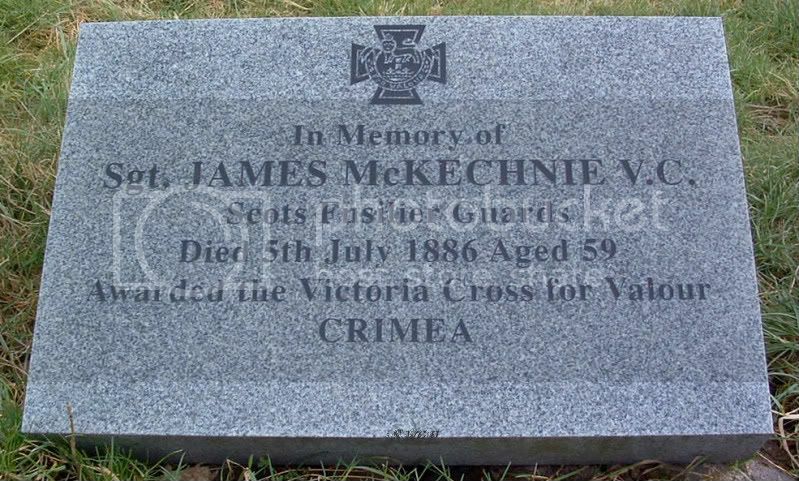 Died 12th June 1926 aged 61 years, interred at Kilmacolm. Sergt. DUNCAN CAMERON died 25th December ….? aged 74 years. JAMES FERGUSON HAMILTON (late 9th H.L.I.) 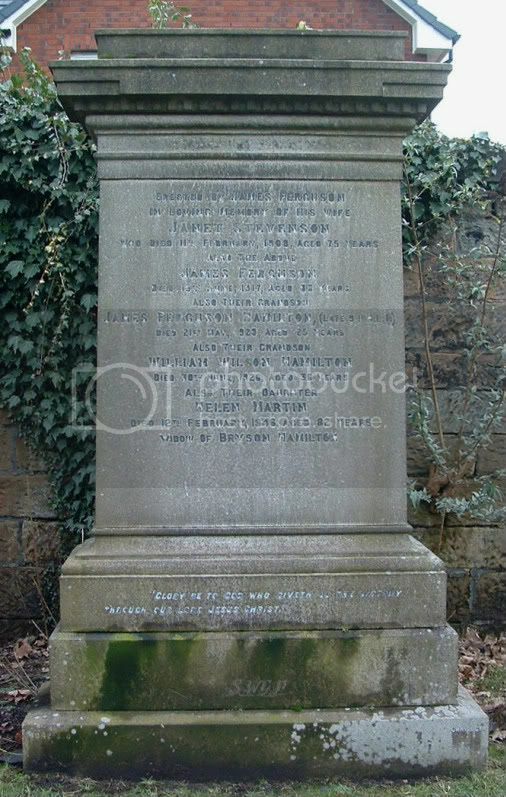 died 21st May 1920 aged 25 years. 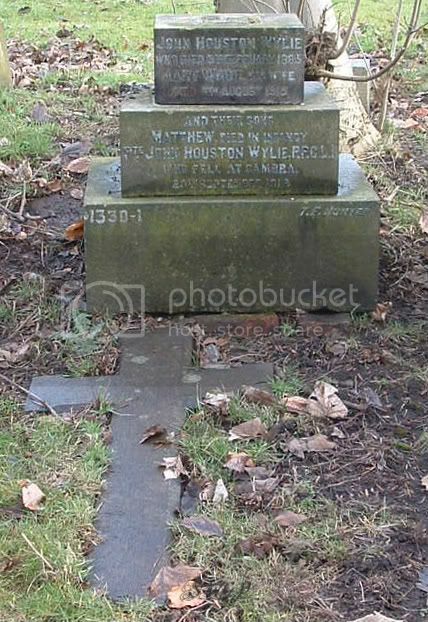 Son of James and Elizabeth Reid (nee Gibson). 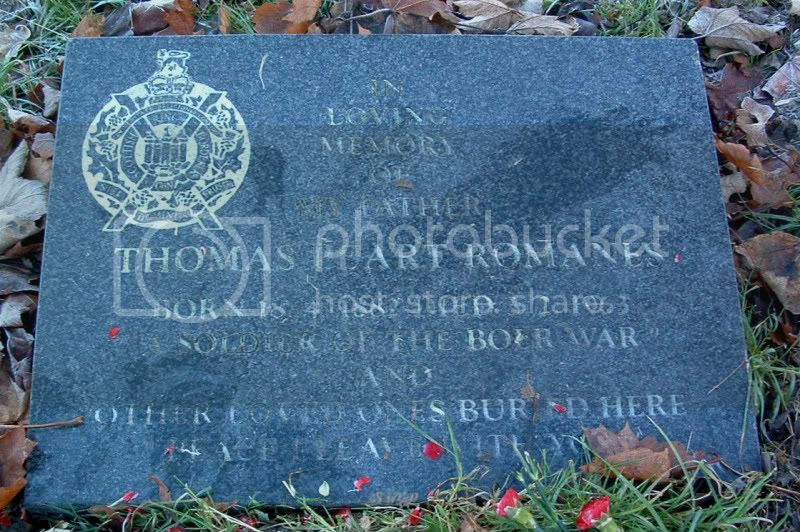 Soldier of the Boer War.